Periodic inspection of electrical equipment is the best way to prolong the life of your electrical system and to reduce failure points. 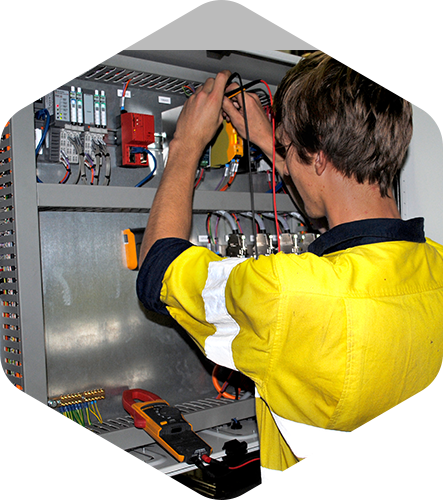 We offer different levels of inspections based on your requirements and electrical equipment. 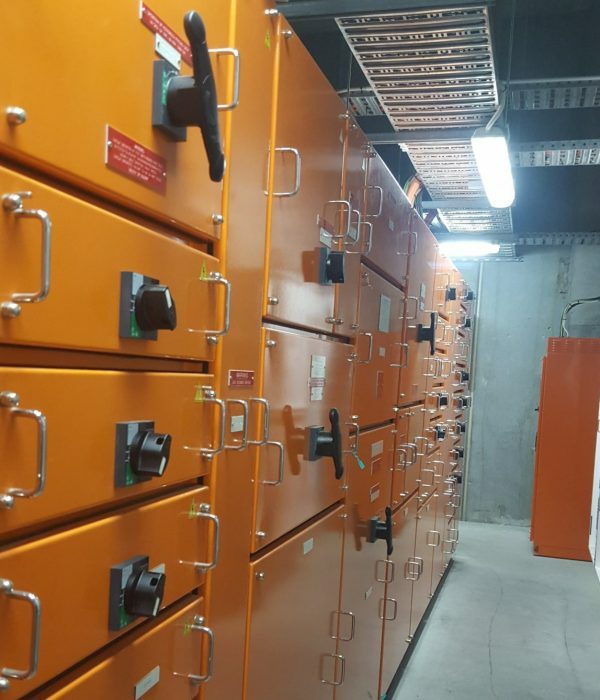 In addition to the above standard we also provide recommendations in order for the installation to comply with the most recent version of AS/NZS 3000. 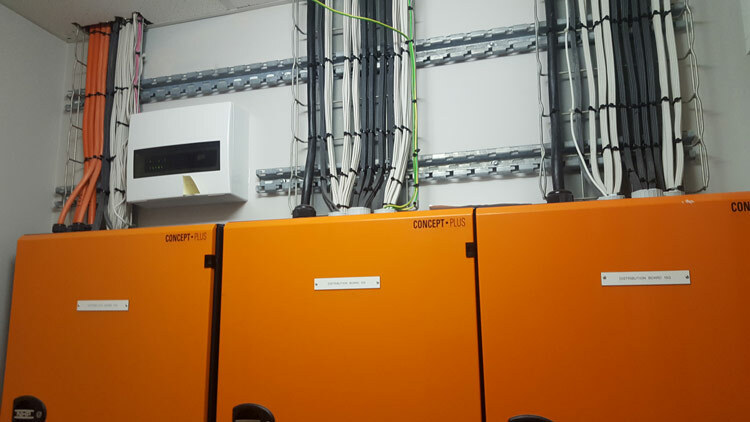 Inspection of switchrooms of commercial and industrial buildings. This service is often done with thermal imaging to satisfy the requirements of building insurance and fire safety.